The focus of your MARKETING ALCHEMY strategy should be to determine your market as well gain understanding of who makes an ideal customer to ensure conversions. What hook will your prospect respond to? We have an understanding of the ideal prospect to understand their wants, emotions, and beliefs. We also uncovered the emotional hot buttons and triggers necessary for presenting a compelling sales message. We have examined the product, and have created a truly irresistible & superior offer. We have also examined your competitors’ marketing. We examine the prospect to understand their wants, emotions, and beliefs. We examine the product, even if it’s your own, to help identify the primary promise, the unique mechanism, the product USP, the functional benefits, the dimensionalized benefits, and the assets you’ll use to create a truly irresistible & superior offer. We examine your competitors’ marketing to understand the promises, claims, benefit statements, mechanisms, positioning statements, and offers that have already been used and presented to the market. 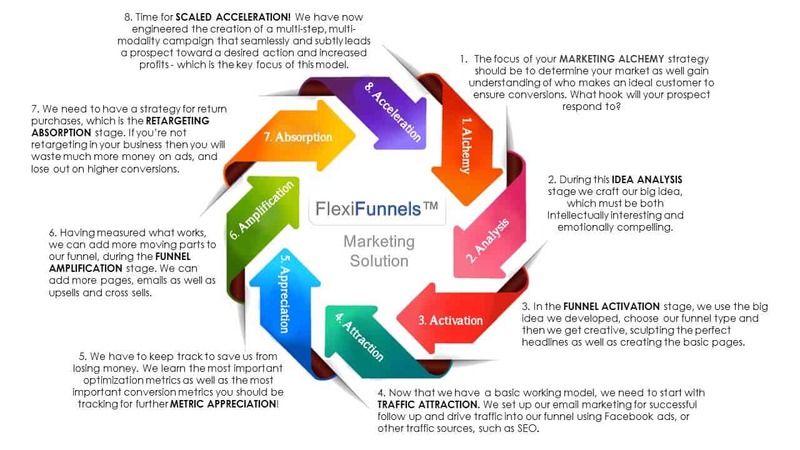 You have set our realistic goals for the marketing funnel and decided what is it that you really, really want?